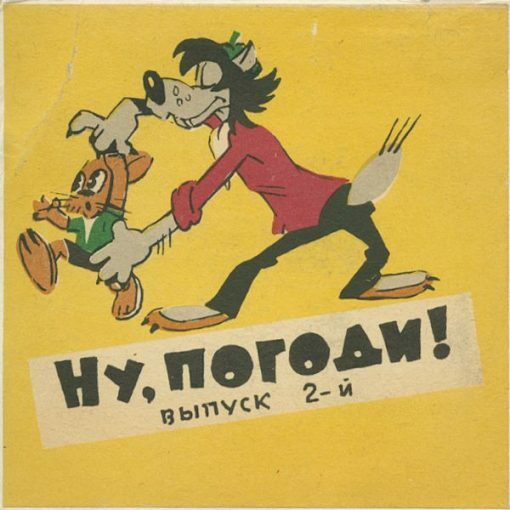 Russian cartoon from c. 1960, featuring a Big Bad Wolf lookalike. Silent with Russian titles. Very nice print of this rare film, with very good color.